Camp Batawagama for four generations has been offering an unique experience for campers young and young at heart. 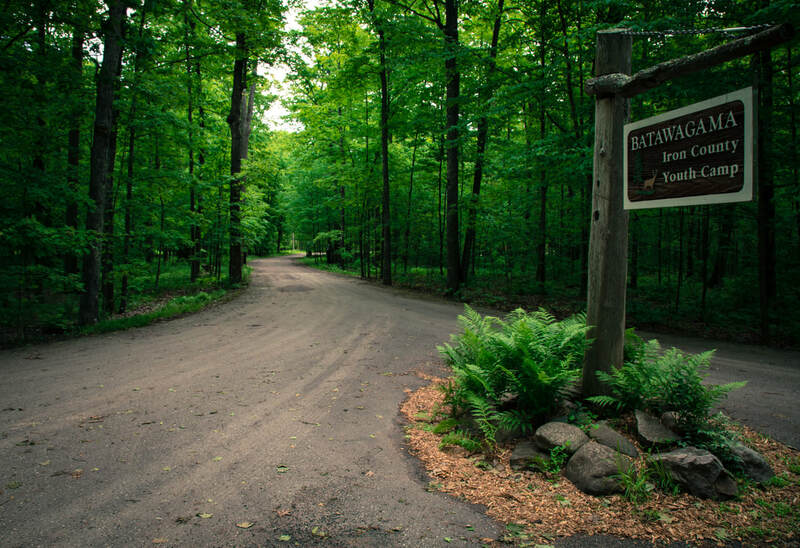 Camp Batawagama is nestled in the woods on the shores of Indian Lake, located in the Upper Peninsula of Michigan. It is a welcoming escape from the busy electronic age we find ourselves living in today. Camp Batawagama was established in 1945 by two Iron County educators who were committed to creating an outdoor education experience for young people; a place they could come to learn camping skills and how to work together all while sharing an appreciation for the wilderness. Camp Batawagama continues today to provide a safe and wholesome environment surrounded by nature with a sound and moral philosophy of fairness and respect for one another. This summer camping for many is the adventure of a life-time. Youth Camp Week 5 2018 from Camp Batawagama on Vimeo. Youth Camp Week 4 2018 from Camp Batawagama on Vimeo. Youth Camp Week 2 2018 from Camp Batawagama on Vimeo. Youth Camp Week 1 2018 from Camp Batawagama on Vimeo. A Week at Batawagama Slideshow from Camp Batawagama on Vimeo. Camp Batawagama - 909 Pentoga Trail, Crystal Falls, MI 49920 - (906)-265-4476 or icyc@iron.org.